With companies like Google, Paypal and now Isis looking to become the mobile wallet company of choice, there are already new technologies popping up that will make those three alternatives look archaic if executed correctly. New Jersey startup PulseWallet is ready to challenge the big companies that are pouring millions of dollars into their mobile wallet products with the touch of a finger. PulseWallet’s technology will allow users to keep their wallet information protected and then ready to use via their own finger. In this video interview they tell us that it’s not a finger print technology but rather biometric security. When the user couples their own finger with a four digit pin, it’s an easy, safe and secure way to pay. 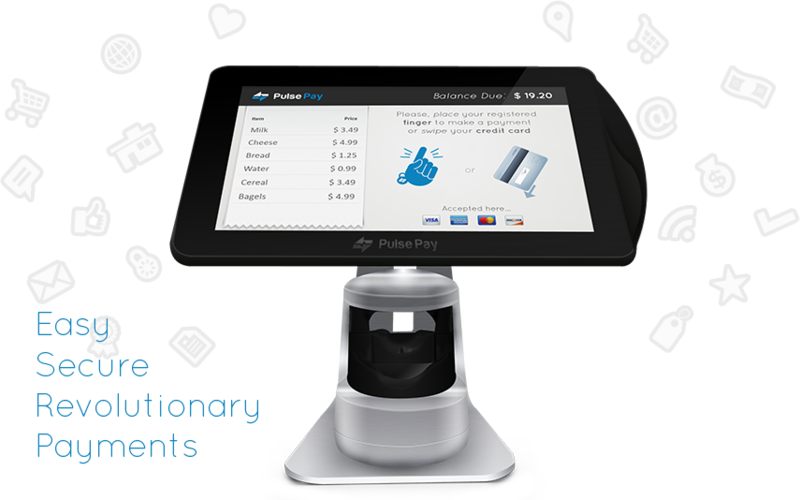 Forget using your phone as a mobile wallet with NFC or QR codes, PulseWallet tells us that the future of payment technologies is here. Imagine going to a gas station or a restaurant and just using your finger to pay. We got to interview PulseWallet founder Matt Saricicek the cofounder of Pulse Wallet in Eureka Park at CES 2013 earlier this month. It seems this team is onto the future of mobile wallet technology, before the big boys even have their systems in full use.